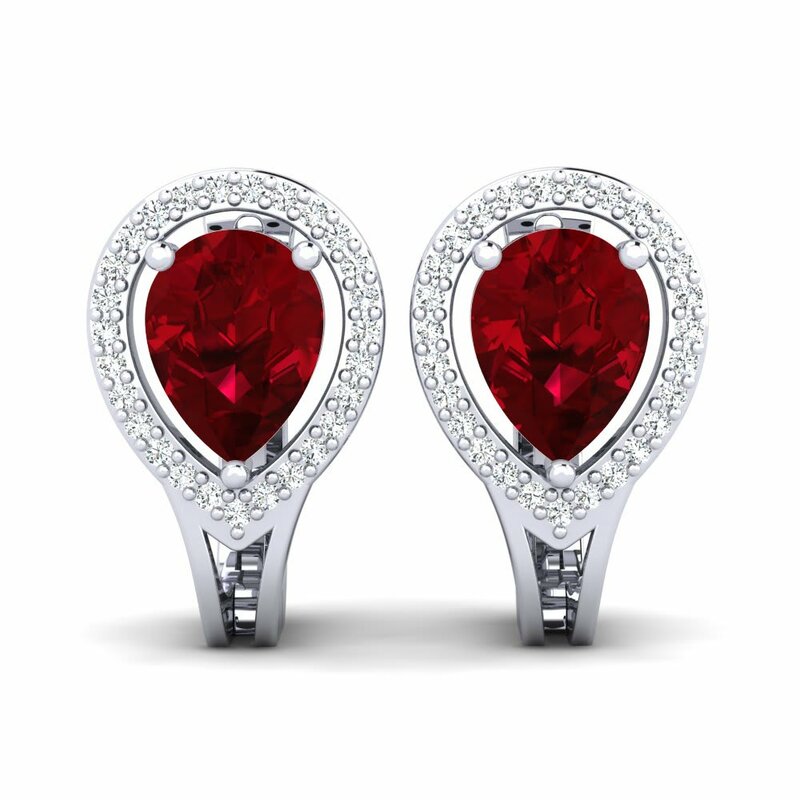 Glamira team and craftsmen take pride and honour in creating finest jewellery for you. 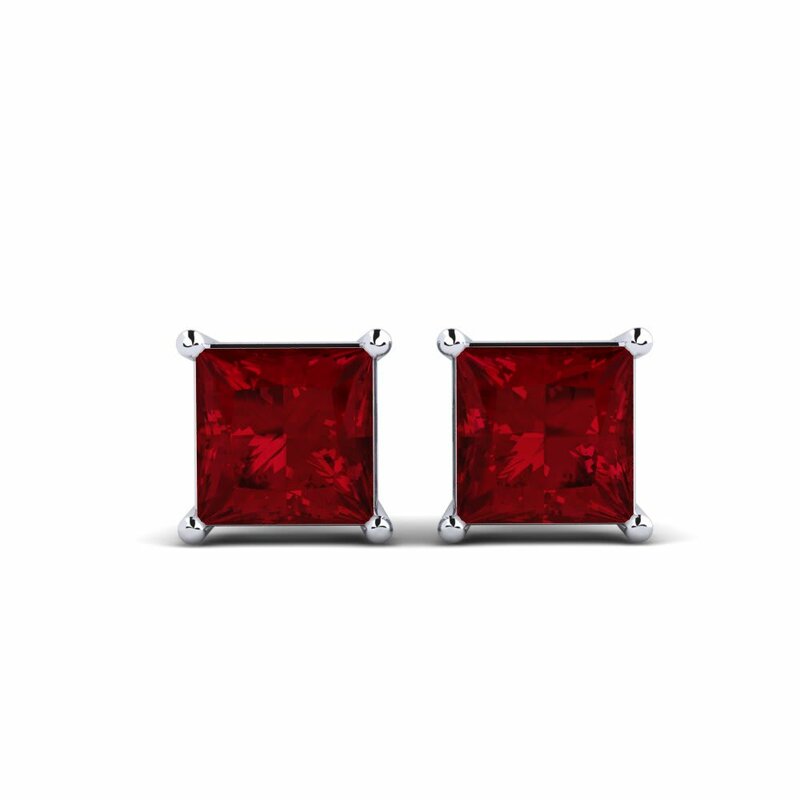 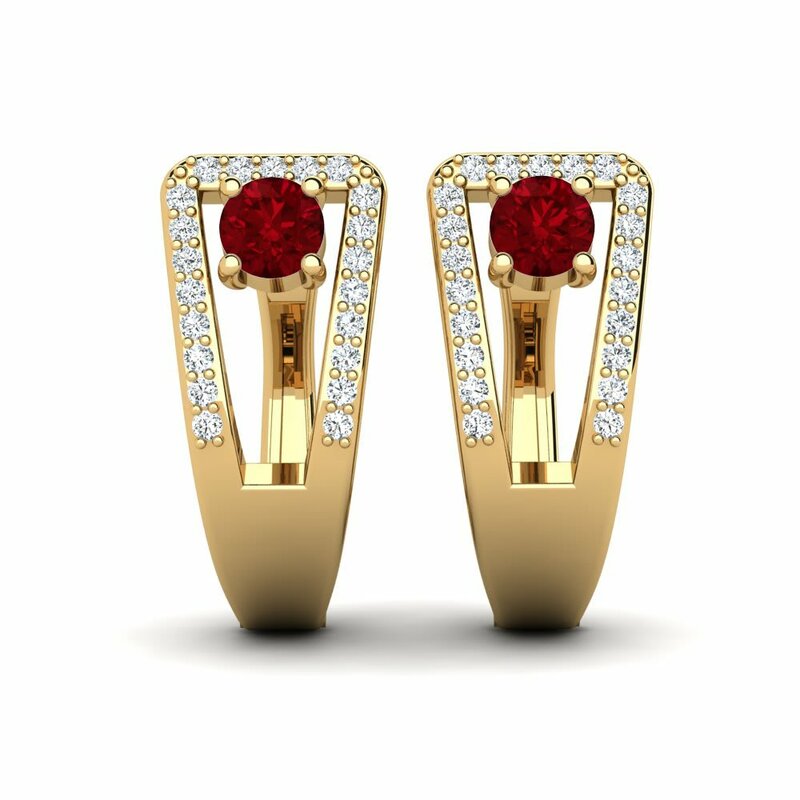 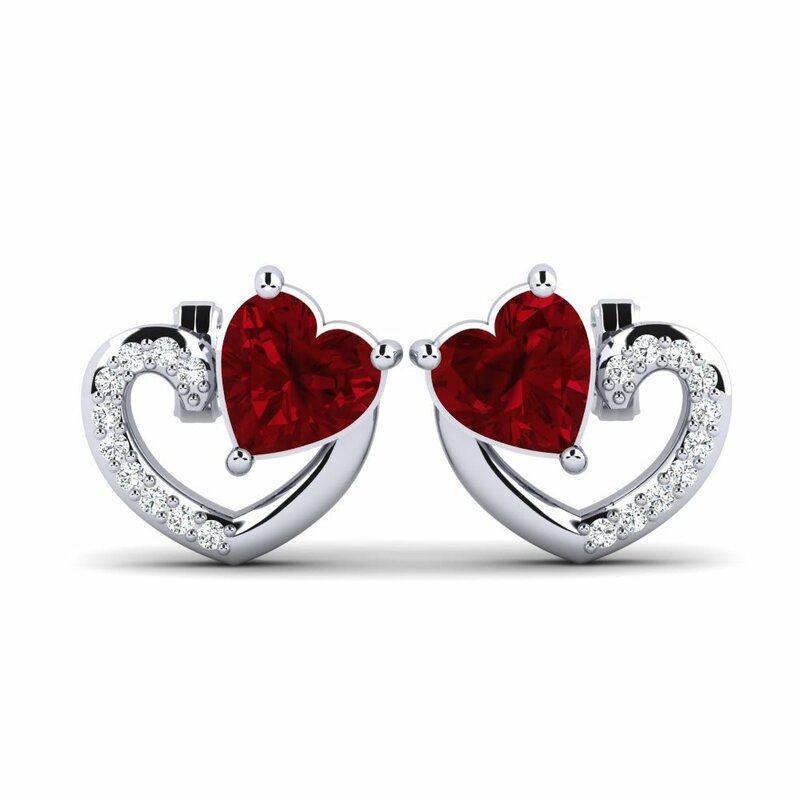 Step in to Glamira’s world and let the charming colour of red Swarovski lead the way of love and passion by customising a pair of Swarovski red earrings. 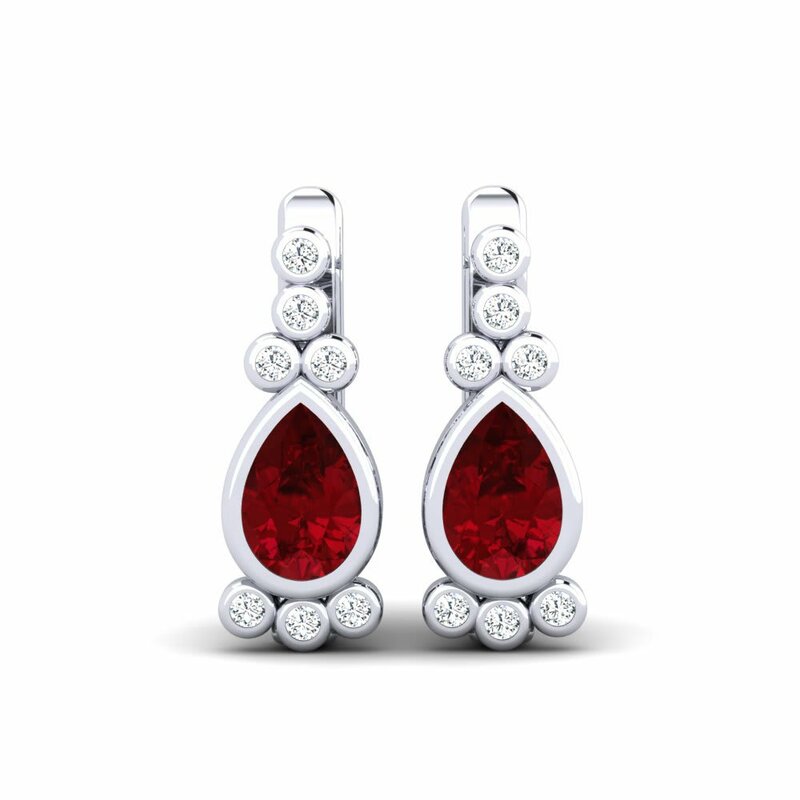 The intense and fiery shade and lustre of ruby revives in that colourful crystal. 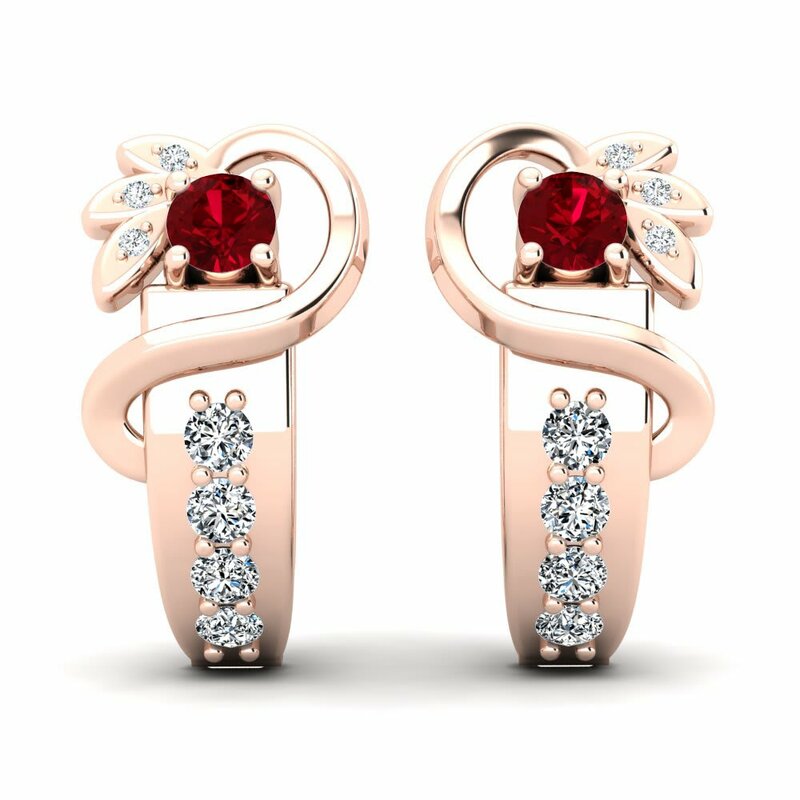 All you need to do is to browse the list and take your pick among the diverse range of jewellery featured here at Glamira!